You’ve got an idea for the kind of glazing you want to install in your home. 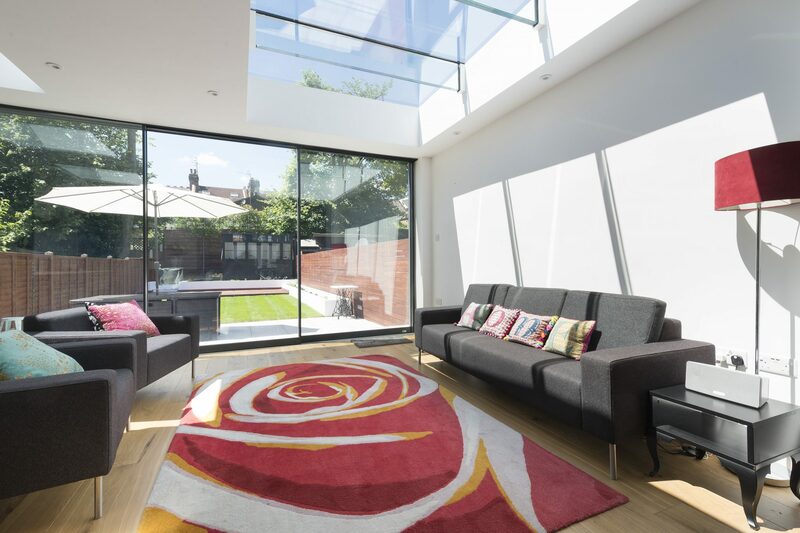 Whether it’s a full glazed extension, rooflight, or anything from bifold doors to glass balustrades or a staircase, chances are you have questions about the process of creating and installing that vision. These can range from design to the actual installation itself. Vision AGI have the answers ready that cover questions ranging from initial plans to completion. At the start of the design process, we meet with our clients and together explore ideas. We can build on an existing concept or even suggest alternatives where necessary. As with any creative process, it’s bringing the vision into reality. Utilising the latest tools, including 3D computer-aided design software, Vision AGI can create innovative and accurate designs that can be utilised across the entire planning and construction process. This gives our clients a realistic 3D view of what their glazed installation will look like and how it will enhance the rest of their home. We out-source all fabrication to partners with whom we have forged a long term association. All our fabrication partners are committed to the highest standards of quality and manufacture. This gives us the ability to be able to fabricate any component we design in virtually any material. From aluminium to stainless steel, every element of the manufacturing process receives the very highest standard of service, with peerless quality control and backed by industry-leading expertise. From a single window, to bifolding doors, an entire glazed extension or a bespoke rooflight, we don’t outsource any element of our installation. Each member of our Vision AGI installation team has a wealth of knowledge and experience. Not only are they trained to undertake even the most complex installation with the minimum disruption possible, all team members are registered with the CSCS (Construction Skills Certification Scheme) and our lead installers are also CWCT (Centre for Window and Cladding Technology) accredited. Vision AGI provide a seamless design to installation service. However, if you would prefer to undertake the installation yourself, we can also offer detailed instructions plus a fixing kit to ensure that the finished installation looks every bit as good as the original design.